The best value in protective screens and nets, hitting, fielding, and training aids. Muhl Tech has been the leader in developing high quality training aids and practice equipment since 2001. We manufacture durable high quality baseball equipment of institutional quality. 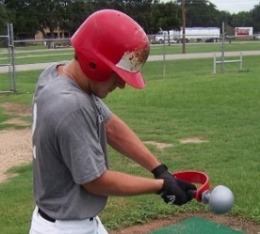 Our batting tees, infield training gloves , power hitting aids , pitching targets, soft toss machine , training bats , batting cages , field screens and soft toss nets are used by high school and colleges all around the country. 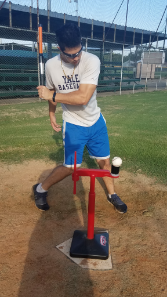 When your team needs quality hitting stations and training equipment, Muhl Tech Baseball and Softball training equipment will fulfill your needs. 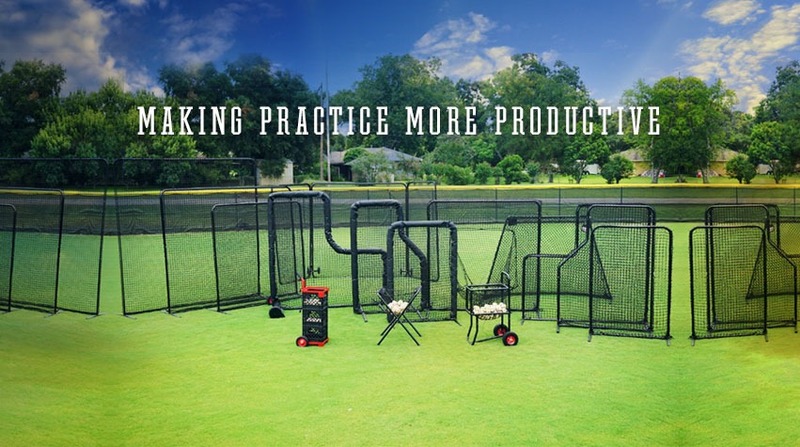 SAVE UP TO 38% ON BATTING CAGE NETS!!! 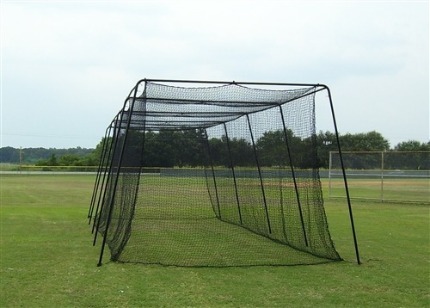 Go to our Batting Cage Nets page and pick out your favorite/s!!! All gloves are just $65! Go to our gloves page and pick out your favorite/s!!!! The Pro Ball Cart can hold up to 300 baseballs and 175 softballs. Large 10" wheels make rolling easy.